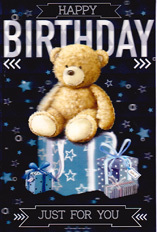 Clickandpost.com lets you send a personalised real birthday card to members of your family and friends from anywhere in the world. 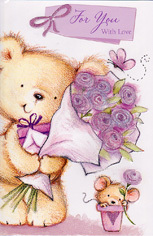 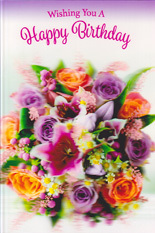 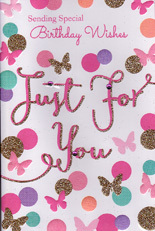 Sending birthday cards is the norm in the UK, you might be amazed to find out that we as a country send the most number of birthday cards per head of population. 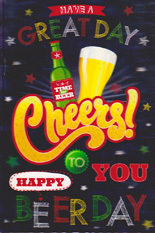 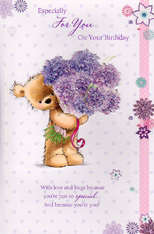 The tradition of sending birthday cards only started around a hundred years ago here in UK, today we send millions of birthday cards each year to wish family and friends a happy birthday. 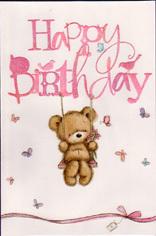 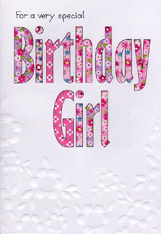 Birthday cards today come in a seemingly infinite number of designs and styles here at Clickandpost.com we have a large selection of greetings cards to suite every ones taste.